There are 33 listings available, you are viewing 1—20. 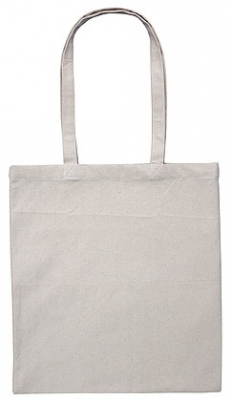 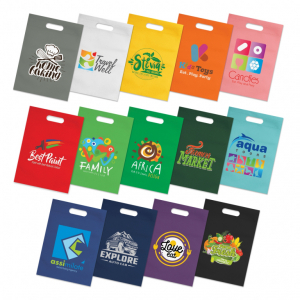 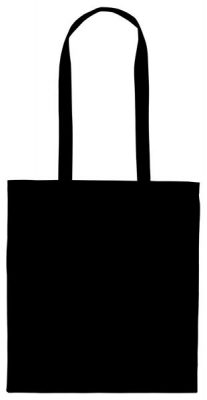 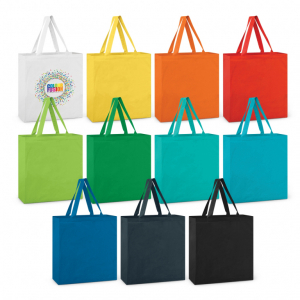 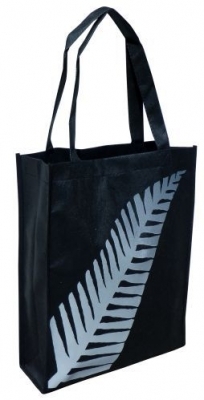 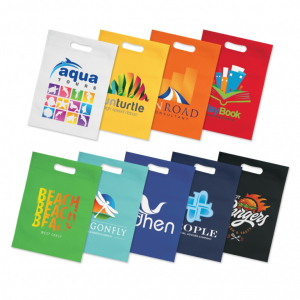 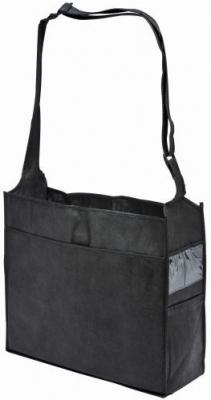 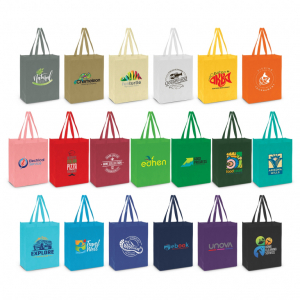 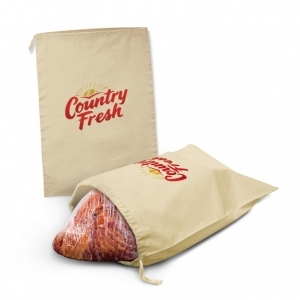 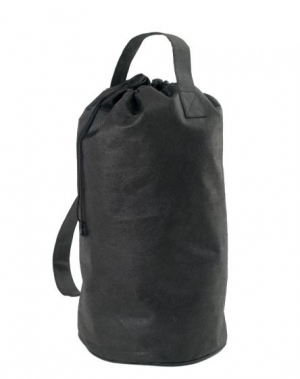 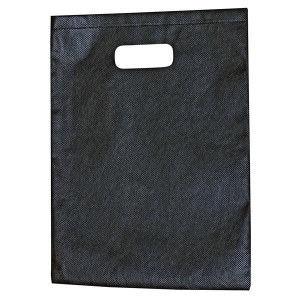 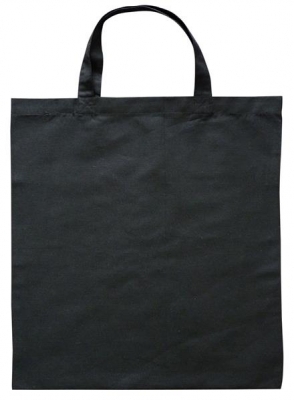 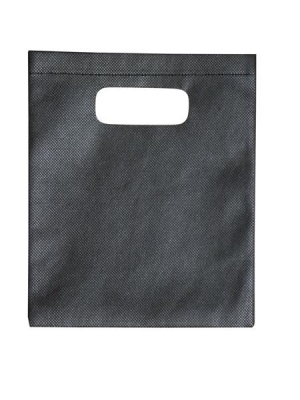 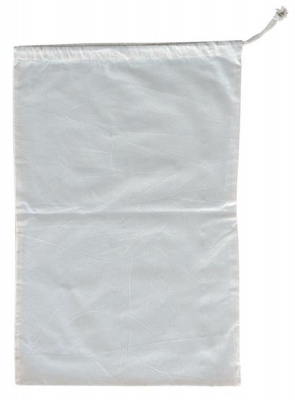 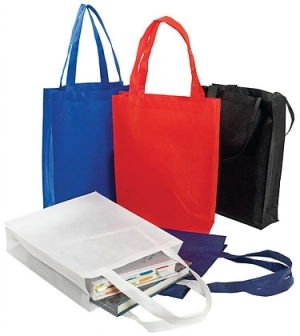 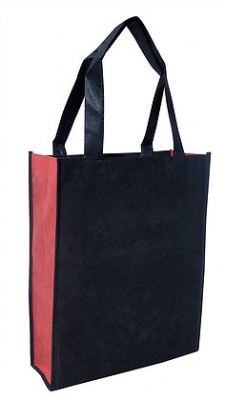 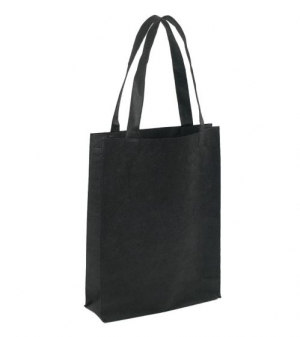 Ham Storage Bag with a drawstring closure which is manufactured from 140gsm unbleached natural cotton. 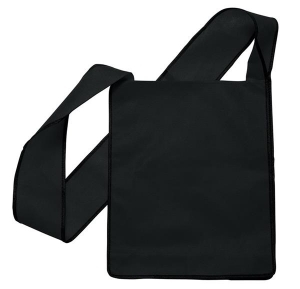 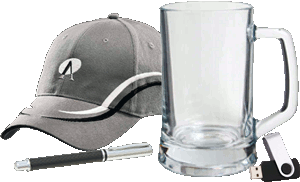 Great for gifts, CD's and accessories.